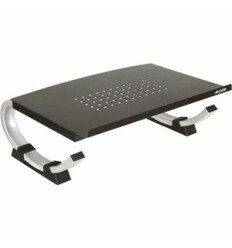 Helps to prevent neck and shoulder pain. 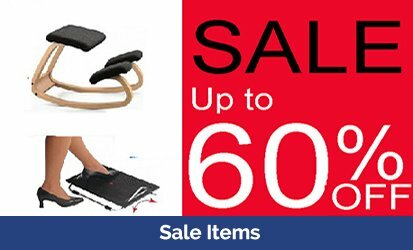 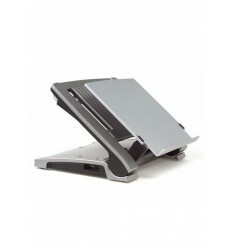 Improves posture while working on your laptop. 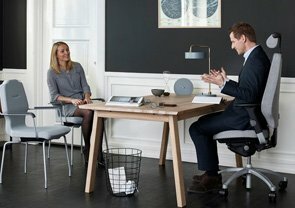 A simple way to improve comfort. 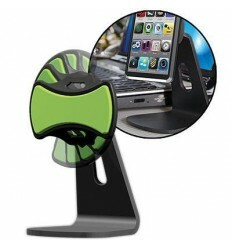 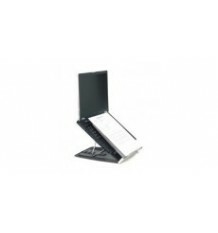 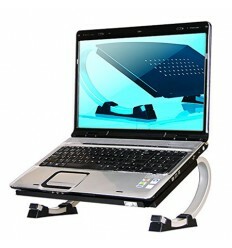 A Laptop Stand is the most benefitial to you of all the laptop accessoriesas it will help you avoid back and neck pain. 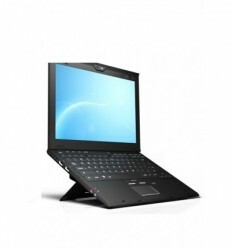 Due to the low positioning of the laptop screen and the fixated keyboard, most laptop users maintain a hunched-over body posture while working. 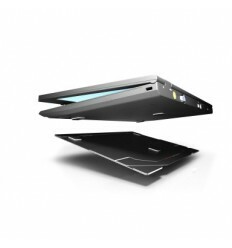 Intensive laptop use can therefore cause serious musculoskeletal pain and injuries. 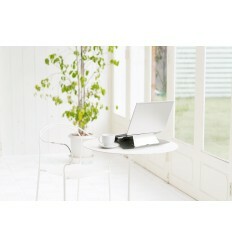 A recent study which found that 60% of laptop users reported musculoskeletal discomfort. 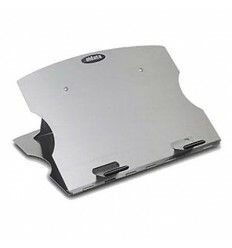 Experts recommend the use of a laptop stand with an external keyboard and mouse. 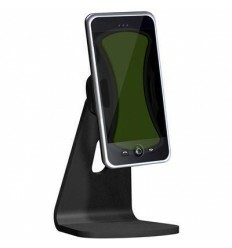 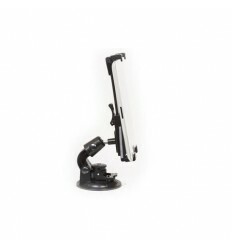 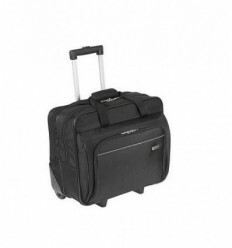 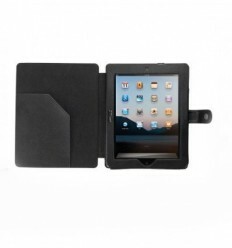 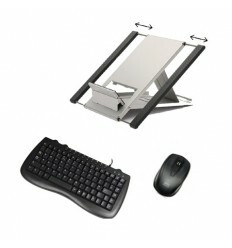 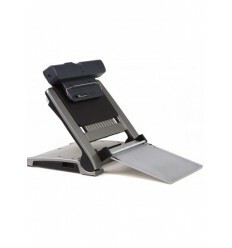 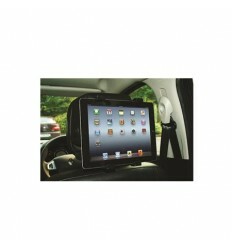 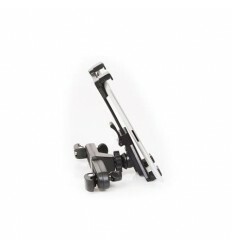 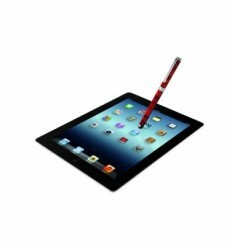 This will enable you to position the keyboard and display independently to the correct viewin height and distance.